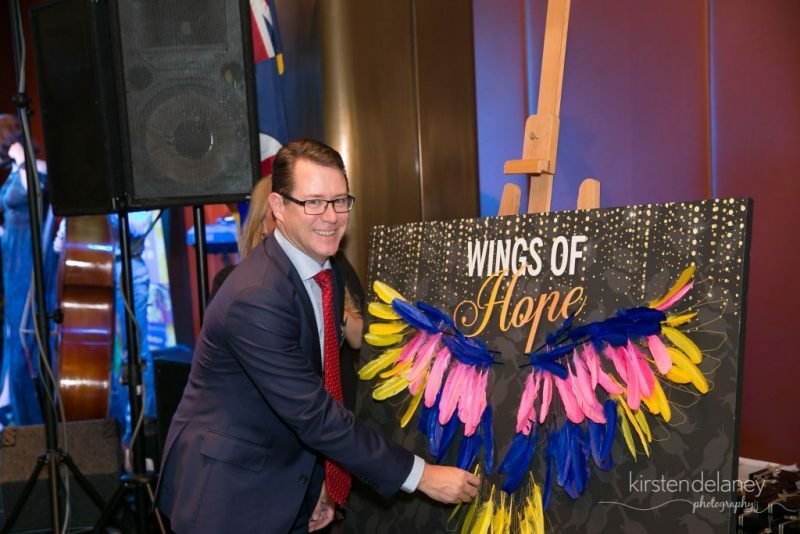 Australian property development and investment company, PAYCE has announced its support behind Australian Kookaburra Kids Foundation’s latest program, Taking Flight, pledging a $25,000 donation. The Taking Flight program launched earlier this month is aimed specifically at those Kookaburra Kids transitioning from school into tertiary study or the workforce, but who still need support to navigate to becoming independent adults. The Kookaburra Kids supports school aged children living in families affected by mental illness by providing recreational and educational camps throughout the school holidays. PAYCE has been supporting the Sutherland Shire based organisation since 2015 as a strategic partner, pledging $250,000 over five years and has now donated an additional $25,000 towards the Taking Flight program. Fundamental skills development opportunities to stay in front of work/study challenges. PAYCE Director Dominic Sullivan said the new program was a very worthy initiative and the company was proud to support the new program. “Taking Flight really is a great new and perfectly targeted service,” he said. Mr Sullivan said PAYCE was committed to helping grass-roots organisations that make a difference. “The circumstances that Kookaburra Kids find themselves in are beyond their control and the work of the team really does help these young people towards a bright future,” he said. “Every child deserves to reach their full potential and that can only be achieved with the right guidance and support. “I am sure many of them will go on to make big contributions to the community,” Mr Sullivan said. Share This Story With Others - Choose Your Platform!